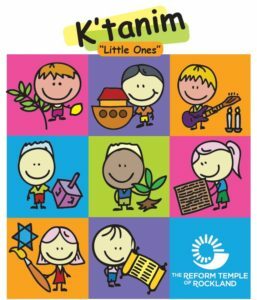 Join our FREE monthly Preschool Program full of wonderful interactive learning experiences: music, crafts and Judaism. Designed for ages 18 months to 4 years. This program takes place once a month on Sunday mornings at 9:00 AM.